The federal government has called on state governments to reduce unnecessary overhead costs and enthrone fiscal discipline for proper resources management. The FG also said when the states attain fiscal discipline, the impact on their internally generated revenue will be phenomenal. 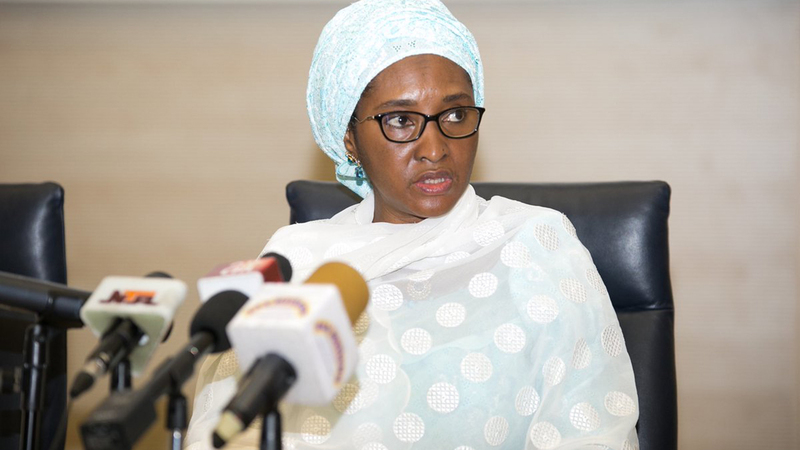 A statement by the Special Adviser to the Minister of Finance on Media and Communications, Mr Paul Ella Abechi, quoted the Minister of Finance, Mrs Zainab Shamsuna Ahmed, to have made the call on Monday in her address at the ongoing 2018 Conference of the National Council on Finance and Economic Development (NACOFED). The conference themed: ‘Unlocking the Potentials of Non-Oil Sector as a Sustainable Source of Government Revenue’, started on November 26 and will end on November 28, 2018, in Kaduna state. She maintained that states should look inwards to harness various avenues to improve on their financial resources in order to meet demands in their states. She said: “Also, it is my hope that we would be able to make actionable recommendations for sustainable improvement in the Internally Generated Revenue (IGR) and expenditure pattern. “Let me remind us that we need to develop cost effective strategies to increase our IGR, reduce unnecessary overhead costs, enthrone fiscal discipline and transparency so as to optimize available limited resources, while efforts are sustained to broaden our revenue base” she noted.